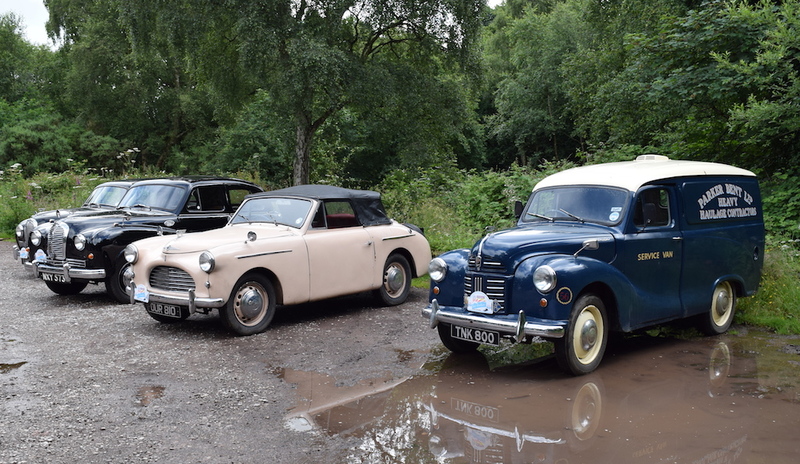 Pictured: A few of the fascinating Austins attending the 2016 Austin Counties Car Club Rally in The Wirral. A wonderful, friendly, helpful organisation for anyone interested in the Austins produced just prior to the Second World War, and afterwards, until the mid-1950s. In our opinion a ‘must’ to belong to if you have one of these models, or are thinking of buying one. Models catered for include: Austins Eight, Ten and Twelve (from 1939), also Sixteen, A40 Devon and Dorset, A40 Sports (Jensen-bodied), A70 Hampshire, A40 Somerset, A70 Hereford, A90 Atlantic (all versions of all models, including commercials, are covered). 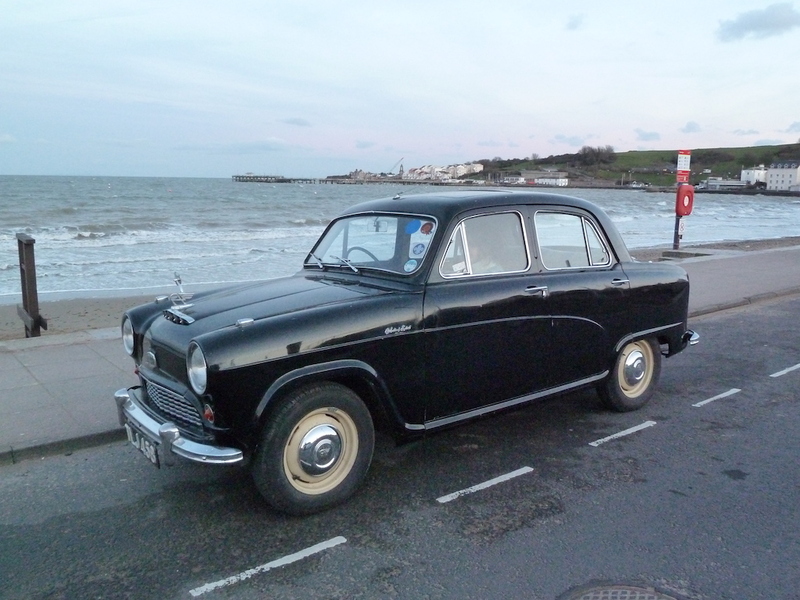 A 1956 Austin A50 Cambridge, one of the models catered for by the Austin Cambridge Westminster Car Club. A dedicated, active organisation catering for the Austin Cambridge A40, A50 and A55 Mark I (pre-Farina models, from 1954), Farina-styled A55 Mark II and A60, also all derivatives (Morris Oxford Series V and VI, MG Magnette Mark III and IV, Riley 4/68 and 4/72, Wolseley 15/60 and 16/60), plus all the six cylinder Austin Westminster models of the same eras (A90, A95, A99 and A110), also the equivalent six cylinder Wolseley 6/99 and 6/110 models, as well as the Austin 3 Litre (in summary, covering the various model ranges as outlined, from 1954 to 1971). This U.S.A. based website is packed with useful and interesting features covering all aspects of cars and motoring, including handy tips, buying guides and maintenance advice. Choose the car that’s perfect for your needs, compare offers from local and national dealers and buy at a price that’s right for you. 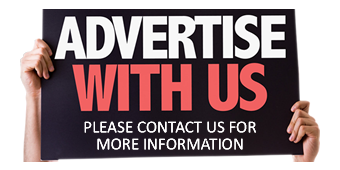 Significant savings on new and used cars, also vehicle leasing. Xclusively Jaguar – a fascinating site for all Jaguar enthusiasts.